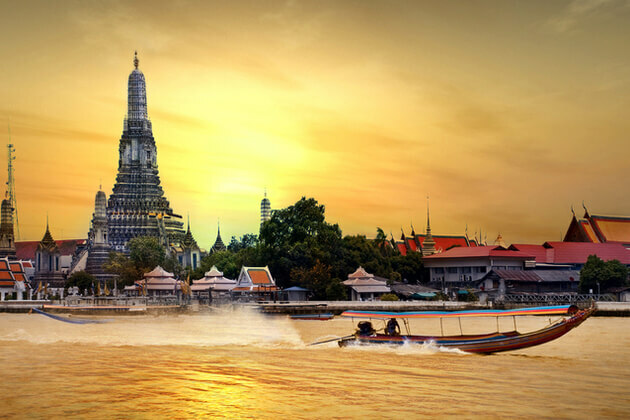 Discover the very best of Bangkok in this incredible 1-day Bangkok shore excursion. 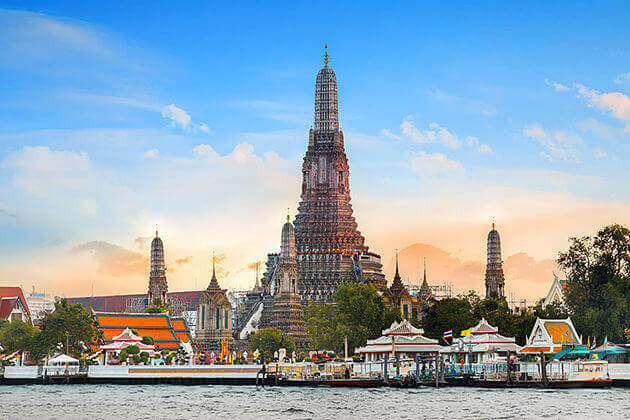 Take a scenic speedboat ride on the Chao Phraya River to see famous landmarks, such as the Grand Palace, Wat Arun, and Royal Barges Museum, dotted along the waterways. Learn about the reinvention of Thai silk trade at Jim Thomson House. If you have time, mingle with locals and tourists alike at the exuberant Asiatique night market. 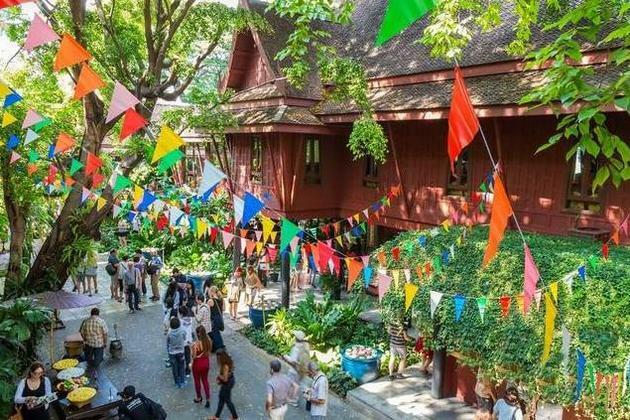 Meet your private guide and driver upon pickup from Laem Chabang (or Klong Toey) Port, who’ll drive you to the Jim Thompson House Museum – an elaborate complex of six old teak homes. 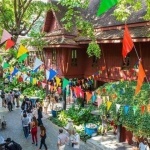 There houses an extensive collection of Thai traditional paintings, Sawankalok Pottery, Benjarong porcelain and Khmer statues. Continue on to the sacred Wat Phrakaew (the Temple of the Emerald Buddha). 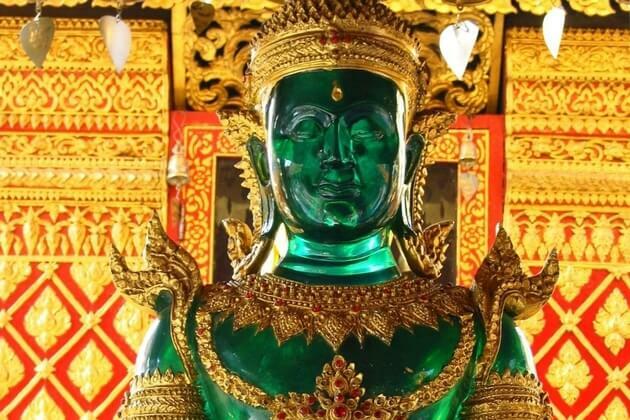 Venture deep into the Grand Palace grounds to see Thailand’s holiest site – the Emerald Buddha. 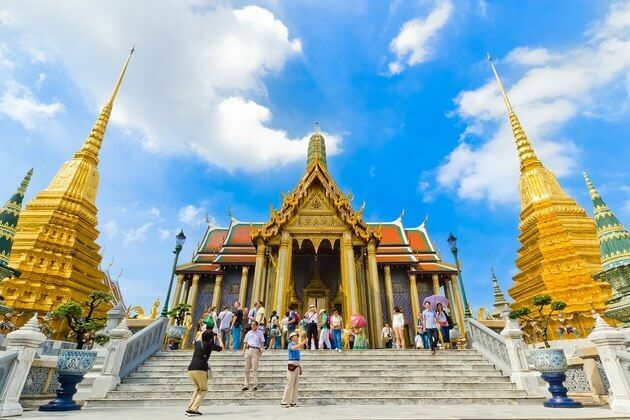 Marvel at the impressive Thai architecture and lavish design of the Grand Palace complex. Visit the Royal Grand Palace, where many Thai Royal Family’s ceremonies take place. Next, board a long tail speed boat to cruise the Bangkok Canal, passing by the Royal Barges Museum, which houses several impressive barges with excellent details in the workmanship. Once war vessels, they are now used in royal processions, such as celebrations or religious ceremonies. 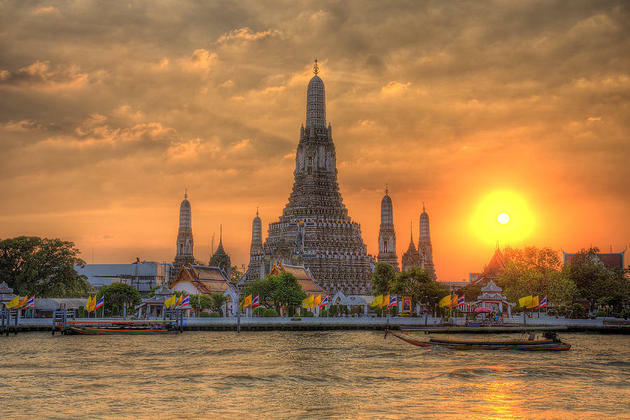 Along the way, you’ll also see the Temple of the Dawn (Wat Arun), one of Bangkok’s most iconic landmarks. Expect to find locals doing their daily businesses along the canals, such as transporting rice. If you wish to spend the night in Bangkok city, your guide will show you around the Asiatique Night Market in the evening. Browse through endless alleys of bustling shops to search for your best bargains. Otherwise, after the canal ride, you’ll be sent back to the port. Trip ends. what does it cost your tour TSB01 with drop off und back from Laem Chabang? Thank you for reaching to us. Please check your email for detailed quotation. Feel free to ask us any question you may have. Thanks for your request on Bangkok shore excursion, we have dropped you the detailed quotation for 10 persons, please check your email. How much for 6 people for TSB01 tour on Dec 10 from Port Laem Chabang and back to port. Also, what is process for payment. 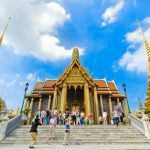 Thanks for your request, we have dropped you the detailed quotation of Bangkok shore excursions for 6 people as you request, please check your inbox. pl let me have the cost for 2 people on 16 Jan from Laem Chaban. Thank you for your request on Bangkok shore excursion. Please check your email for detailed quotation and let me know if you have any other questions. I am interested in various tours for 2 adults, first in hong kong, then hanoi, denang, ho ch min, and bankok. But I would really like an idea of price before I choose the various tours. Thank you for your request. Please check your email for detailed quotation of Bangkok shore excursion. Feel free to contact us should you have other enquiries. Two of us are arriving on the Crystal Serenity on 16 March at 06.00 (leaving port again at 18.00) and are interested in TSB01. What exactly does it entail, when would the tour start from the port and how long does the tour last? Would we be able to do such an excursion in about nine hours maximum? Also – price for two people, please. Thank you. Thank you for letting us know your travel plan. 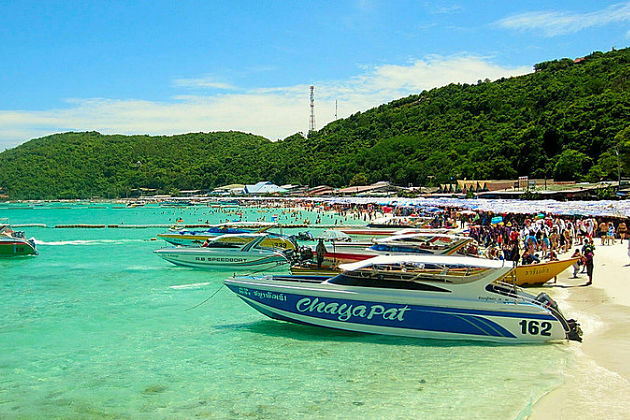 The detailed quotation of this Bangkok shore trip has been sent to your email address. Please check it and let me know if you have any other enquiries. How much does Tour TSB01 with drop off und back from Laem Chabang cost? We would like to take this tour on Feb 20th 2017. 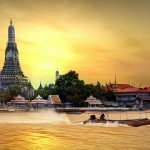 Thanks for your request on Bangkok shore excursion, we have dropped you the detailed quotation, please check your email. Please can you give the cost for the day tour of Bangkok starting and finishing at Laem Chabang and the times for 2 people. The date is 29 October. Thanks for your request, we have dropped you the detailed quotation of Bangkok shore excursions as you request, please check your email. Two pax on Majestic Princess leaving Singapore June 18th 2017 21 dys to Shanghai. Can you access their itinerary and quote us for each port excluding Singapore and Shanghai? Thank you for letting us know your travel plan. Please take a look at the detailed quotation which has already been sent to your email address. Feel free to ask us any question you still have. We start our NCL jJewel on 10/06/18. 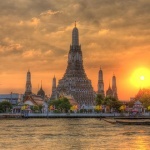 Please, let us know prices for Bangkok – 2 persons, to pick up in the port and return back. Also ,I we will be in Singapur on 10/22/18. We like to get excursion, transfer to airoport Hotel and next day excursion. We have some available Singapore day trips that you can have a look on our website. Please check your email for the detailed quotation and itinerary, and let us answer any further question you may have.